Facebook is an excellent place to post ads for your brand. Why, you ask? Though most advertising questions don’t have a simple answer, this one definitely does. 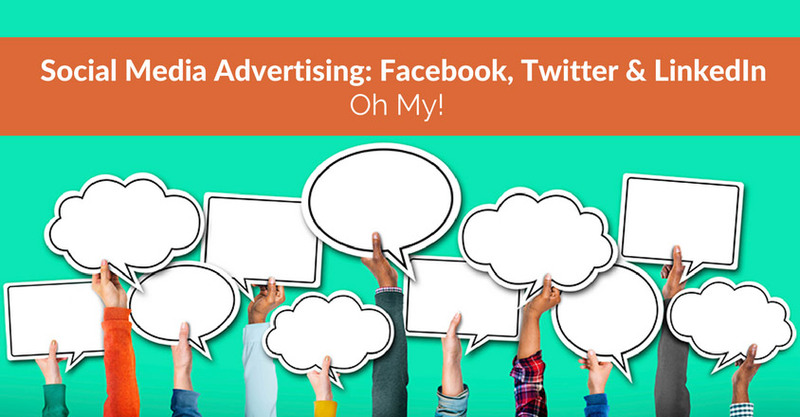 Essentially, just about everyone is on Facebook in some capacity or another, so advertising there means more and better chances to reach your audience. Just what do we mean by everyone? Well, upwards of 70 percent of adults spend time on this platform. With well-targeted ads and a good strategy, you can reach a significant portion of your audience, whether you’re targeting a B2C or B2B audience. Of course, the fact that everyone is on Facebook is really just the tip of the iceberg. There’s also the fact that Facebook really makes it easy to hone in on a particular audience based on locations, demographics, interests, behaviors, and connections. 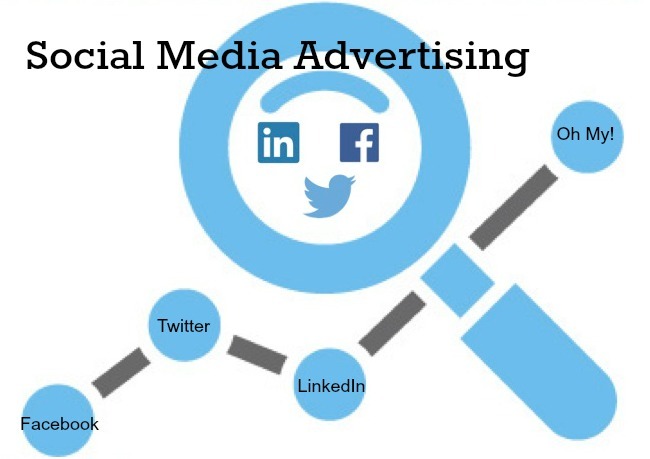 And once you target a particular audience, there is so much you can use Facebook ads for, including boosting likes and engagement and increasing website clicks and conversions. 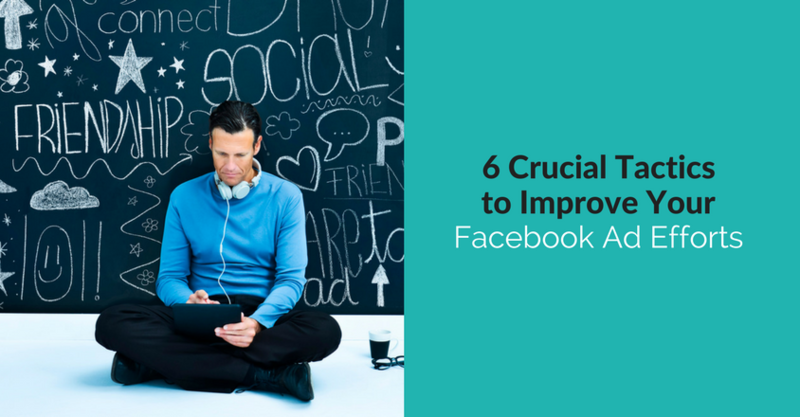 You can do all of this on the budget you set AND use Facebook’s tools to track your progress, so you can easily optimize your ad campaigns.